Over the past few years, Brandt has been instrumental in redefining the relationship between subject and object in photography, using basic 19th century printing techniques in the process. His Lakes and Reservoirs series depends on the artist developing his prints in the water from the lake represented in each image. 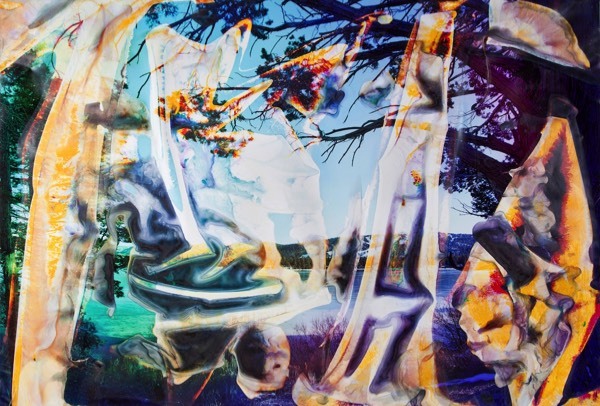 The painterly, psychedelic prints resulting from this process capture the euphoria of the landscape depicted, and run counter to the urge to detail appreciated by the fine print aesthetic of classical late 20 th century photography.